At MacKay & Berube Law, we simplify the complex to help our clients achieve favorable outcomes in a wide range of matrimonial law matters — especially those regarding long-term financial needs. Our Poughkeepsie spousal maintenance attorneys can help you protect your best interests and make sure that you get a fair deal that sets you up for lasting success. 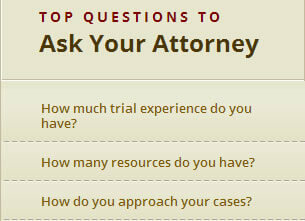 Schedule a free initial consultation to discuss your divorce proceedings with an experienced lawyer at our firm. We can be reached online or by telephone at 845-462-0001. 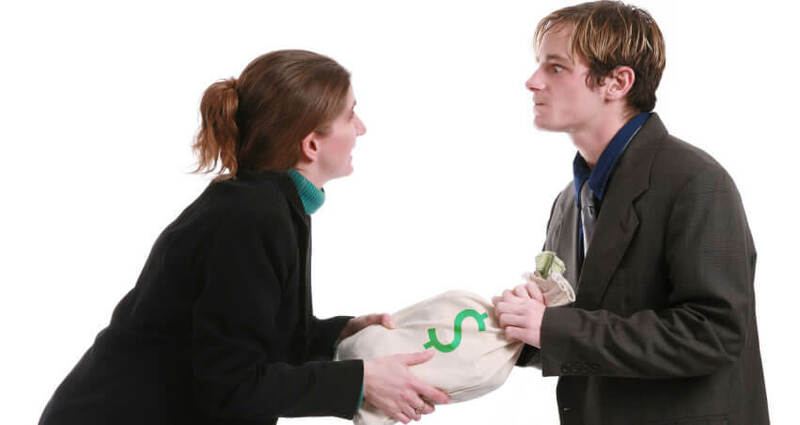 What Is Considered In Determining Spousal Maintenance And Alimony? If the circumstances of a divorce result in a large income or employability disparity between the spouses, then short-term or long-term financial compensation could be awarded to one spouse from the primary wage earner in the form of spousal maintenance (commonly known as alimony). It is crucial that you hire an experienced lawyer who can protect your best interests and achieve a fair agreement that will not leave you struggling to make ends meet once your divorce is final. Even after a divorce is final, we can help you make adjustments and modifications to help you keep agreements fair and reasonable as your life changes. We have decades of experience in matrimonial law and divorce issues and can bring that skill to achieving a fair resolution for you.